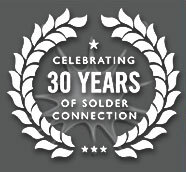 Solder Connection over the last 20 years has gained a wealth of product knowledge regarding the supply of soldering materials and rework systems into the electronics assembly and rework markets. 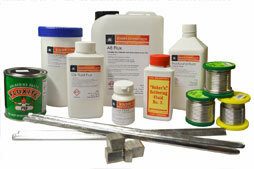 A natural addition to our existing process support has been to introduce IPC Solder Training to our customers. IPC (Association Connecting Electronics Industries) standards are used extensively by electronic manufacturing companies. IPC-A-610 Acceptability of Electronic Assemblies is used worldwide by original equipment manufacturers and EMS companies. Our training providers are fully IPC trained and offer courses in IPC-610, J-STD001 and IPC 7711/7721 (rework and repair), IPC/WHMA-A-620 (cable and wiring harnesses), ESD Awareness, Solder skills together with Bespoke courses. Generally the courses are taught at your facility. Obviously all IPC certified classes will follow IPC guidelines however some adaption can be achieved to meet your specific requirements. To maintain your existing customer base and attract new business you need to demonstrate that you can manufacture to an accredited internationally recognised standard. 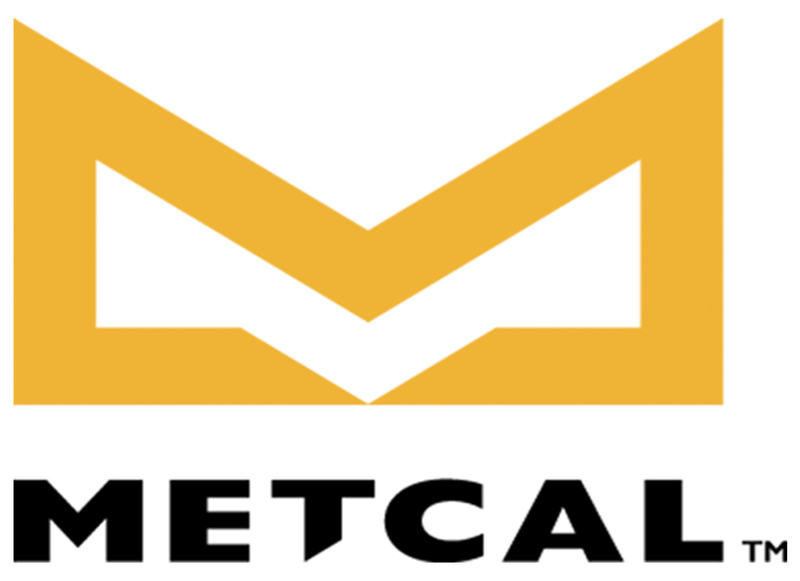 If you would like to find out more about how The Solder Connection can help, please click the link below and fill in our contact form and we will get right back to you.